KMART TYRE & AUTO SERVICE was established as a standalone business when Kmart restructured in 1992. At the time, the specialist auto outfit had 132 stores and has since almost doubled in number. Now with more than 250 conveniently located stores, they serve over 700,000 customers across Australia each year. Buying tyres isn’t always straightforward. Countless options and inconsistent pricing often leaves customers feeling confused and frustrated. Therefore, they rely on Kmart Tyre & Auto Service’s low tyre prices, and the honesty and expertise of the team, to provide recommendations that are best suited to their needs – and to get them back on the road quickly and safely. 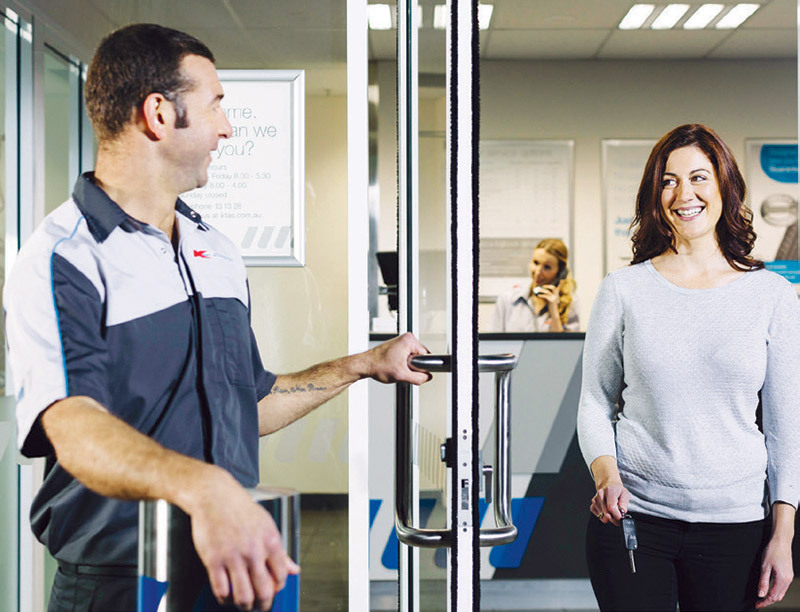 Kmart Tyre & Auto Service has a company-wide focus on delivering great customer service. Team members are trained regularly, and real time customer feedback allows stores to monitor their performance across key customer touch points. Admitting that their customer service journey is far from over, Kmart Tyre & Auto Service is continually introducing new initiatives to improve it. Over the next year, customers will be able to enjoy the added convenience of its mobile tyre fitting service and their free after-sales Tyre Care Plan which complements their low tyre prices.